Brian has been at the forefront of legal issues affecting lawyers, judges, courts, businesses and insurers almost from the beginning of his legal career. He... Read More. 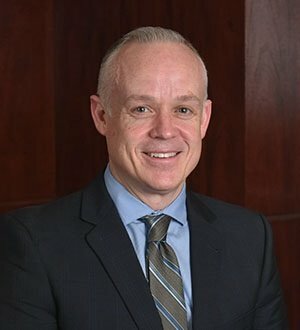 David E. Christensen is the principal of Christensen Law, a five-attorney firm. 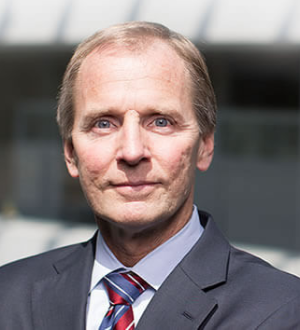 He is a renowned trial lawyer, and focuses his practice on serious injuries from automobile and truck accidents. Dave is widely recognized for his experience... Read More.